It’s beginning to look a lot like Christmas in the Ham! Now that everyone has decked their halls the Holiday Season is in full swing! Check out some of these great events, some of which can help you check some items off of your shopping list! 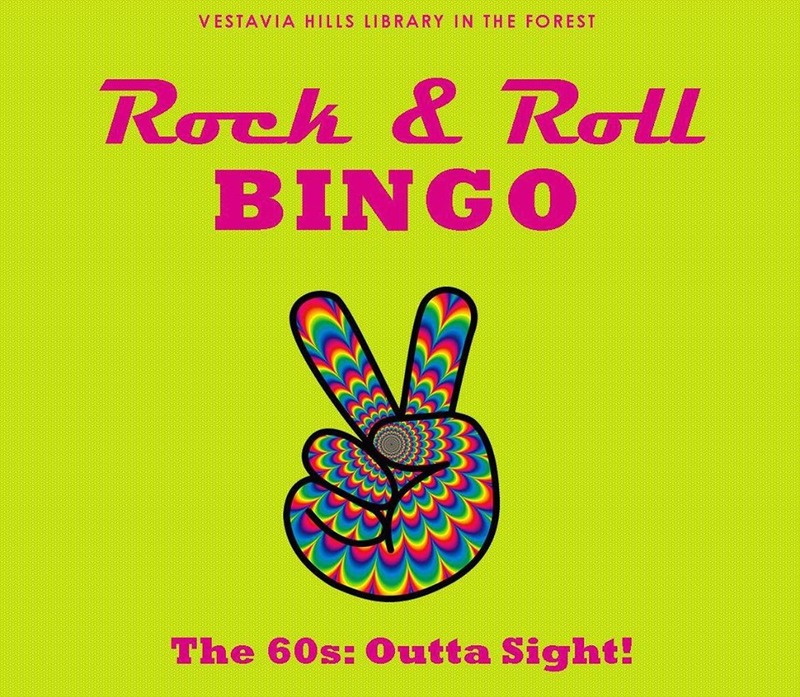 Join the Library in the Forest for bingo, music and prizes, with a twist of trivia! The more you know about 60s music the better you’ll play. This is not your grandma’s bingo! Free, no registration, ages 18+ only. The Village Holiday Open Houses are a great time to get your holiday shopping done while enjoying discounted prices and special events! Come enjoy the lights and decorations in beautiful Mountain Brook Village! 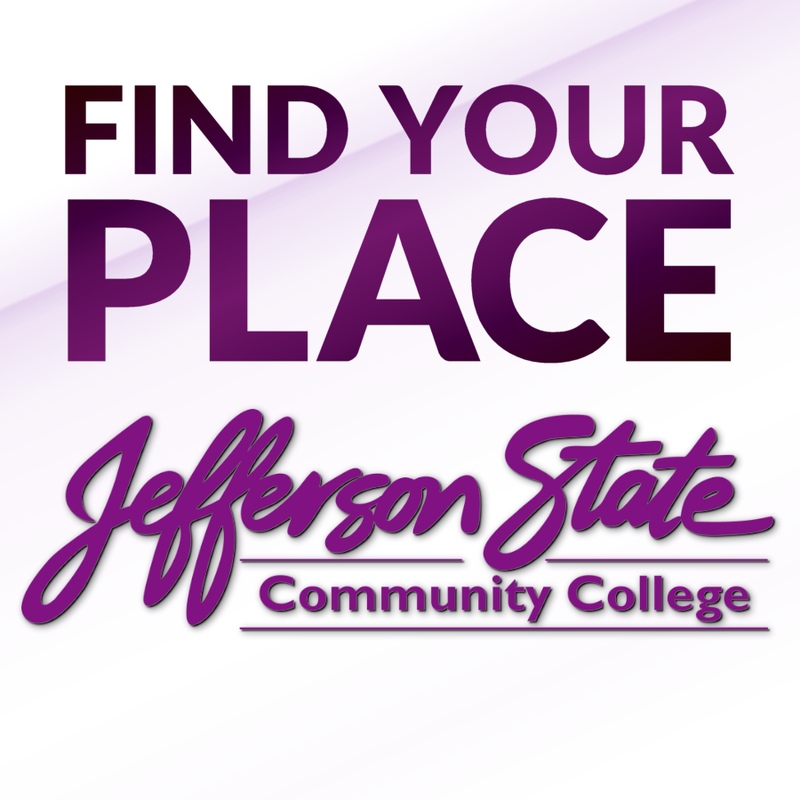 Jefferson State Community College holds an annual Christmas Bazaar that caters to not only its students and employees , but to the general public as well. Vendors that participate are craftsmen and businesses that range from jewelers, painters, boutiques and chiropractors. This two day event is held on the Shelby Campus in Hoover starting November 29th, 8am-6pm and ending November 30th, 8am-2pm. This is an event that we try not to miss! Join us at Kevin Irwin’s beautiful upstairs studio space for three days of sparkling lights, hot cider, snacks, good friends and lots of unique, handmade holiday gift ideas for that special someone or for yourself! Jewelry, pottery, paintings, handbags, batik, sculptures, handmade soaps and more surprises! The event is from 10am-8pm Friday-Saturday, and 12-4pm Sunday! Floral designer Beth White will lead this hands-on class using greenery available for sale. Learn how to decorate your windows and doors to create a festive atmosphere for the holidays. The Holiday Greenery Sale begins on the same day (Friday, November 30th) and goes through Saturday, December 1st. So get some great ideas from the class and then pick up some greenery to work with too. All in the same spot! Arc Stories never disappoints us and we are sure that this holiday edition is no exception! Come and listen as people just like you and me tell stories of holidays past. You are sure to laugh and you might even get a bit teary eyed. One thing is for sure, you’ll be entertained! We had a great time at the Mt. Laurel Fall Market and can’t wait for this weekend’s Holiday Market! Head to beautiful Mt. Laurel and shop local vendors to find that perfect holiday gift! Stop in and get a bite at one of the great local restaurants while you’re there! This is always a great way to spend your weekend! The Magic City Ribeye Rumble will bring together competitors seeking the title of Best Steak in Birmingham. The event's mission is to become Birmingham's first and only steak cook-off challenge, while raising funds for The Movember Foundation. The SEC Championship Game will be on, so you don’t have to miss any of the action! Margaux and the Cats Meow! The $5 suggested door cover goes directly to AAAS! Tighten your wig, honey, this is the holiday show you asked for! For one festive night only, the SCMC is bringing back all their most requested seasonal favorites along with plenty of fresh new pieces you’ll wish you could see twice. You’ll even see those fabulous high-kicking queens of tap, the Birmingham Sugar Babies. 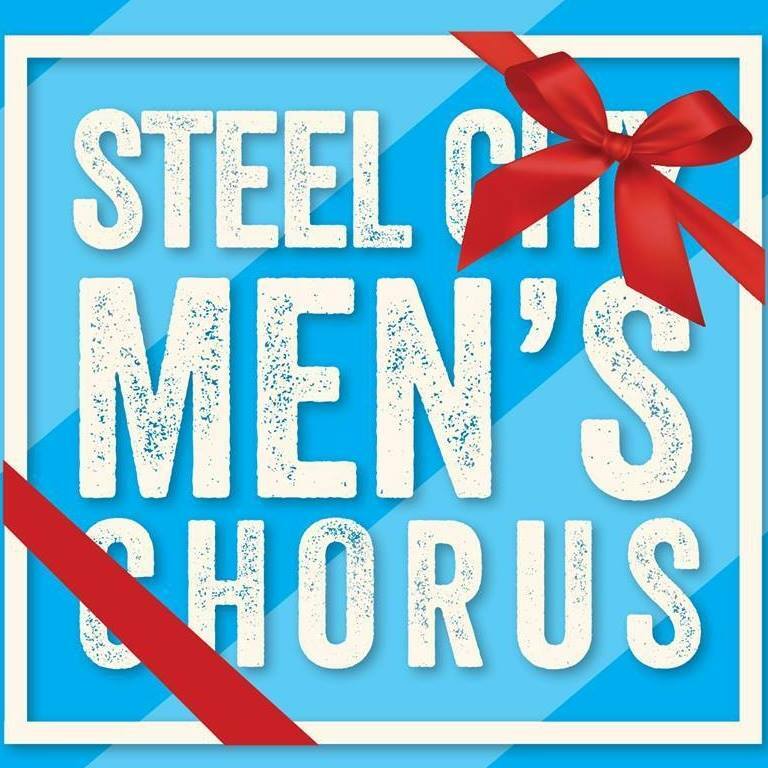 Kick your celebrations into high gear, and make your holidays gay with Steel City Men’s Chorus! 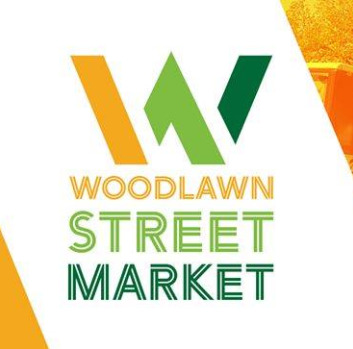 Woodlawn Street Market is an urban street market, in the heart of Historic Woodlawn, conceived for those who are always searching for unique, specialty creations. Patrons can expect merchants selling produce, goods, and prepared food, along with a few home-grown restaurants and retailers. The market will offer Birminghamians a gathering place – a locale for taking in an amazing meal or picking up a few inspiring pieces to add to their collection. Come celebrate as Birmingham lights the giant Christmas Tree! The parade will start at 4 p.m. at 14th Street South and 5th Avenue South. and end on Short 20th Street in front of City Hall at 5:30 p.m. 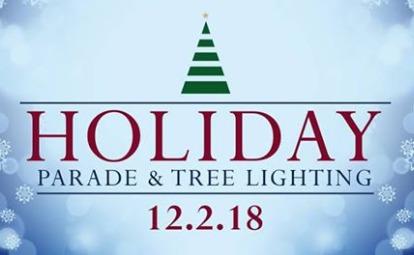 The tree lighting will follow in front of City Hall with Mayor Randall Woodfin, Santa, food trucks and vendors! The Ramsay High School Ensemble and First Church Birmingham Choir will also perform. This will be fun for the whole family!